I did some further testing of the Sigma 18-250mm OS Macro lens and determined that I received a bad (defective) copy. Something about the softness in the wider angle shots wasn't well sitting with me so I decided to run a few extra tests to see if i was being picky or I was truly seeing an issue with softness in the lens. Read through the descriptions of each images and I'll explain what I found but my guess is that there's a misaligned lens element in one of the groups. Telephoto shots are wonderful, macro shots even better, but anything less than 135mm was mushy, ghosted and full of chromatic aberrations. 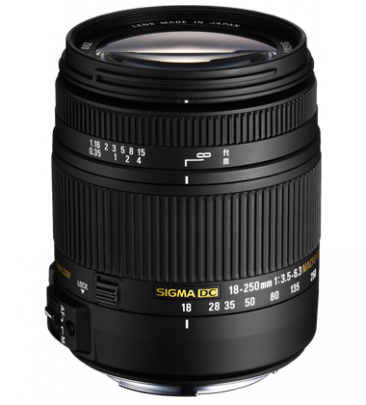 So you may recall that I ordered a Sigma 18-250mm OS Macro lens last week and after a few test shots determined either the lens was just plain terrible or I got a bad copy. A bunch of research lead me to believe the first copy had a misaligned lens element so I took a swing returned the first copy and ordered another. The results from this batch confirm that the first copy was indeed defective. 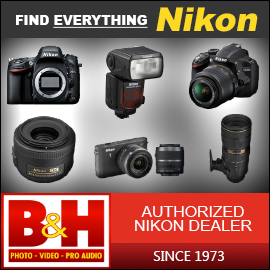 While the lens is a "walk-around super-zoom" and not going to produce the highest quality images you can clearly see that this copy is MUCH better than the first. Images resolve to acceptable sharpness, there's minimal distortion and none of that ghosting I saw in the original version. My initial assessment still stands; the macro functionality is actually impressive, focal lengths above 70mm are really pretty nice but under 35mm are still a little "weak". Not horrible, it's just that the deeper zooms are much better. Again all images are jpgs straight from the camera, resized to 800x600 in Photoshop and saved at web quality. No post processing other than to provide the 100% crops. 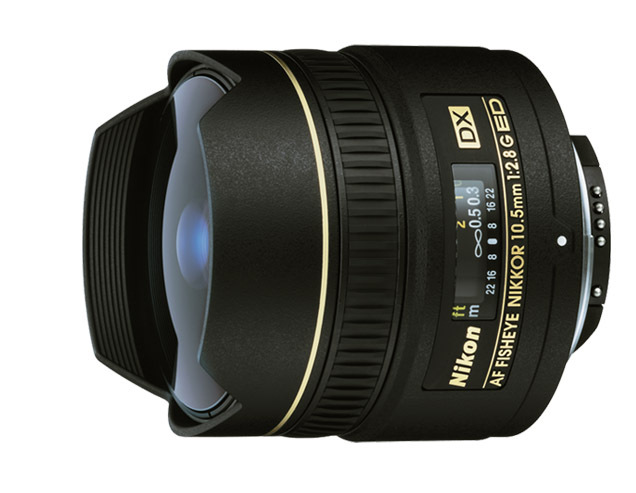 With that I can comfortably recommend this lens as a walk around snap shooter. It does the job nicely...as long as you get a good copy. been thinking of getting this. I'll check out your pictures later.